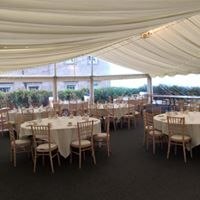 All Occasions Marquee Hire providing marquees and more across the north of England. 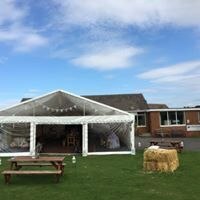 Our beautiful marquees can make your special day even more special. 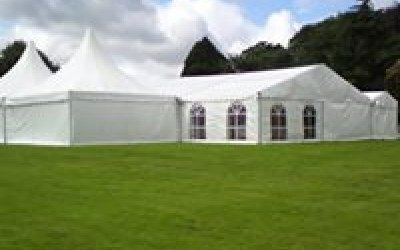 All Occasions Marquee Hire have been providing marquees for many years. 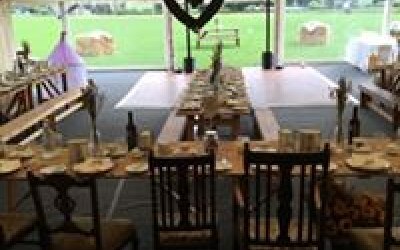 We have vast experience in providing equipment for large weddings, corporate functions and garden parties. We understand and appreciate that planning an event of any size can be a challenging and stressful time. We are here to help ease the pressure of organising an event and will work closely with you to ensure you have all the equipment and materials you need to ensure a successful and memorable occasion. 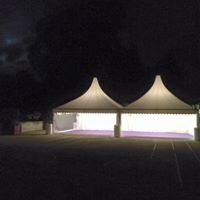 Whatever your size of event and the location, we have a marquee to suit. 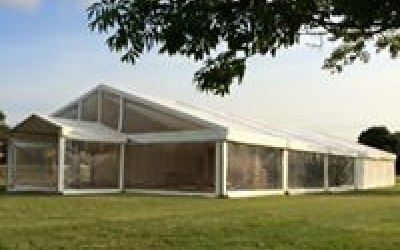 Our marquees are available in a wide range of sizes and can be installed on most types of ground including hard-standing. But it’s not only the marquee that we can supply. Through our years of experience, we have developed a network of trusted contacts who can help us to put the finishing touches to your event. 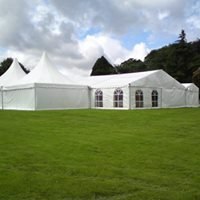 As well as providing you a marquee that looks great from the outside, we will ensure that the interior has the look and feel your event demands and that all the fixtures and fittings you need are ready and waiting. 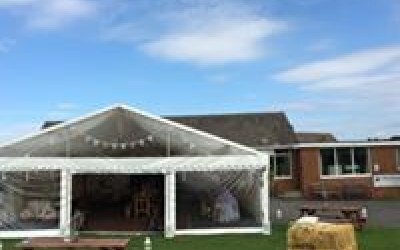 All Occasions Marquee Hire are dedicated to make your event a lasting memory, and something your family, friends or business colleagues will comment on for years to come. 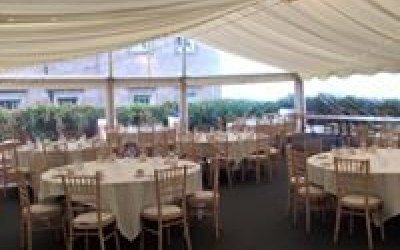 Whether your event is a small garden party to a grand wedding or ball, you can be assured of a polite and professional service from the All Occasions Marquee Hire team. 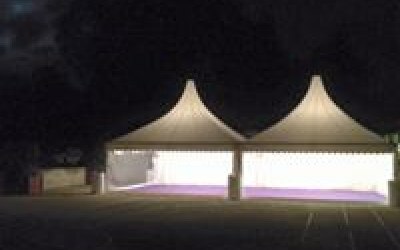 We provide marquees and more for any event including weddings, parties, balls and corporate occasions. 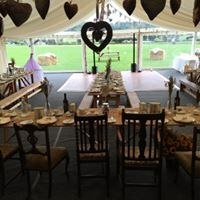 Get quotes from All Occasions Marquee Hire and others within hours.